The exhibit highlights the evolution of the 10th Mountain Division's equipment and training since its beginnings in 1943 to today. The unique training that focused on cold weather and mountainous terrain resulted in the development of suitable gear. 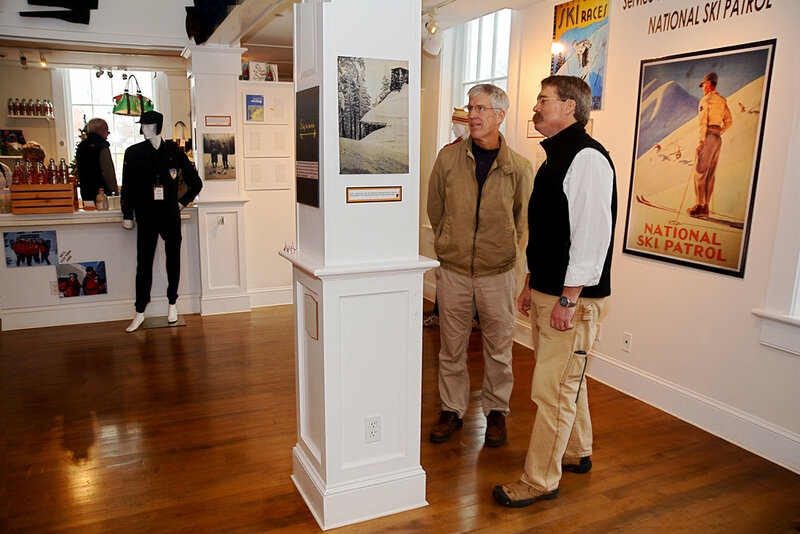 The exhibit compares and contrasts the equipment of 10th mountain soldiers in World War II to today. 70 images from the early days of snowboarding in Vermont, all shot by the top snowboard photographers. 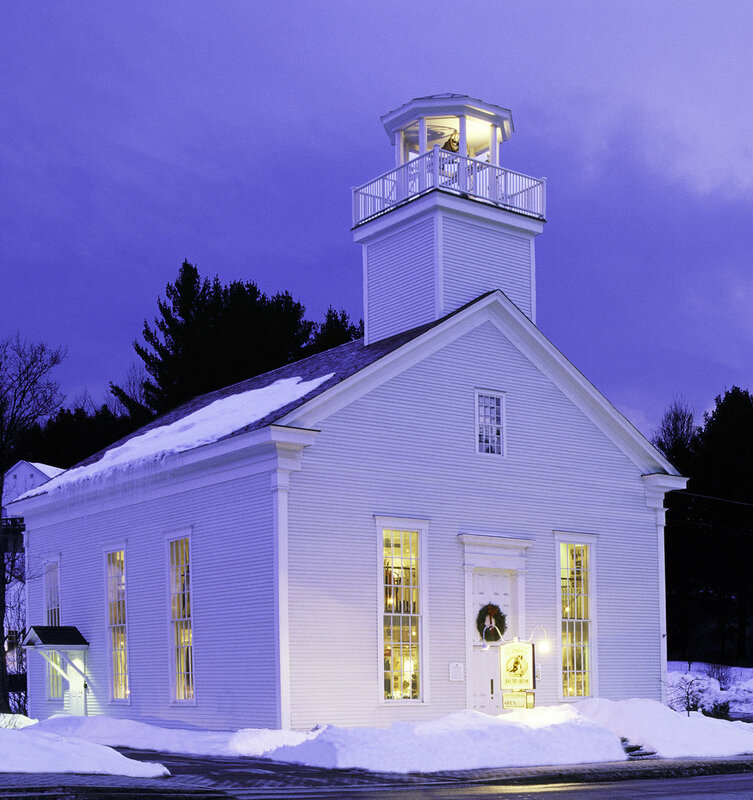 Each year, the Museum honors and inducts individuals into the Vermont Ski and Snowboard Hall of Fame. These individuals represent the athletes, pioneers and special contributors that have built the reputation of Vermont as a leader in winter sports. Once a month from August to May we host the Red Bench Speaker's Series. Sometimes it's a panel, others it's an individual or a movie and they are always interesting. Click the link to see the events calendar for more info. The @VTSSM Instagram Feed. Have old photos of skiing and riding in Vermont? Tag them #vtssm and please follow-us on Instagram or like us on Facebook!